Quick, easy way to add additional height to your furniture. Constructed from heavy duty plastic. Designed with non-skid pads that protect furniture and floor. Can be used independently, or can be safely stacked for greater height. Furniture Riser - SHIPS FREE! 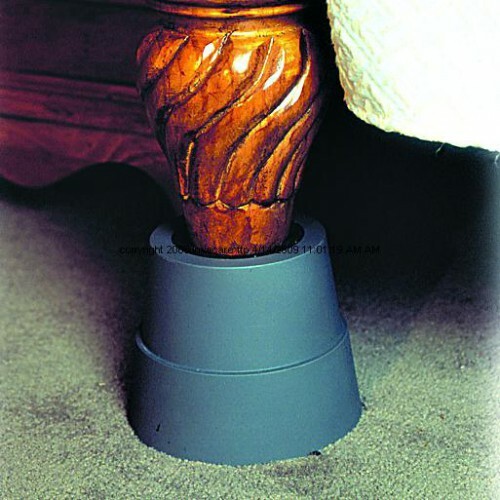 Standers Furniture Riser are a quick, easy way to add additional height to your furniture. These furniture risers are constructed from heavy duty plastic and fit easily beneath several different types of furniture. 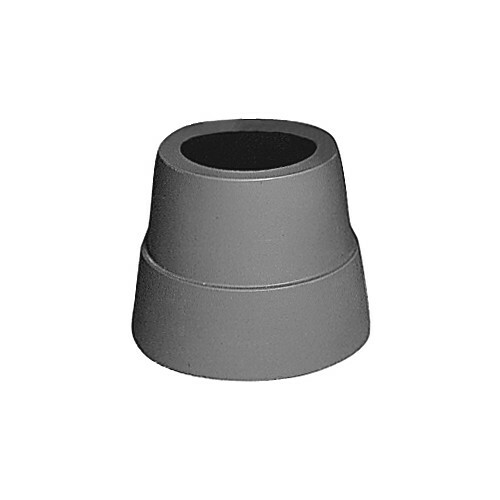 These sturdy, circular plastic risers can be used conveniently as couch, chair or bed raisers to provide optimal safety for home residents without breaking the bank. Standers Furniture Riser are deftly designed with protective, non-skid pads that simultaneously protect both the furniture and the floor while providing a high level of safety. 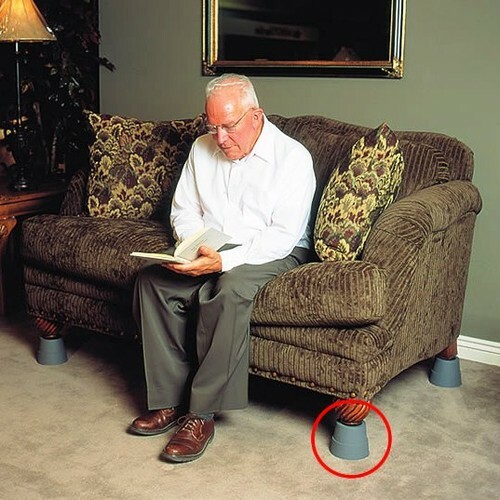 A rubber insert is packed within the center of these furniture risers, protecting the feet of your furniture from any potential damage. If you're searching for a way to increase your comfort at home, give these efficient chair, couch and bed raisers a try. You might also be interested in similar living aids that we carry, such as Upeasy Power Seat. Box includes four 4-Inch risers and four 3-Inch risers. Can be placed beneath the feet or base of couches, chairs, beds and similar pieces of furniture without causing damage. Can accommodate furniture legs up to 2.5 Inches in diameter and have a weight capacity of 350 lbs. (user and furniture combined). Quantity: Four 4-inch risers and four 3-inch risers.